 97.5 NOW FM Snapchat Shoutout! Later today I will be introducing our new Snapchat shoutout! Send me a Snapchat message/photo/video with your name and where you're listening and we will shout you out! With social media ever changing, Snapchat has exploded and more people are using it than ever. So if you have an account, snap me here: seanv975. I love interacting with listeners on social media, and from the looks of it, so do you! We have given prizes away on social media platforms, sent out tickets and so much more. Snapchat is also great if you're hanging with a big group of friends and listening to the afternoon show. It's a way better form of getting a hold of me than on the phone. I can only answer so many phone calls I'm just one dude! So at 2 p.m. today when you're tuning in for Lansing's hit music and me, get your Snapchat on and get ready to be shouted out! Add me as a friend and send your snaps to: seanv975 see ya on the internet!